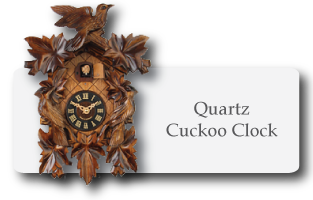 Quartz cuckoo clock in the traditional bird-style. 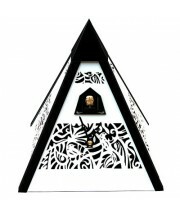 It has lovely hand carved details and a wooden cu..
Harmony, tasteful design and simplicity: a new series of cuckoo clocks is born. 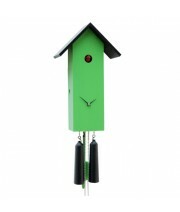 The power of th..
Harmony, tasteful design and simplicity : a new series of cuckoo clocks is born. 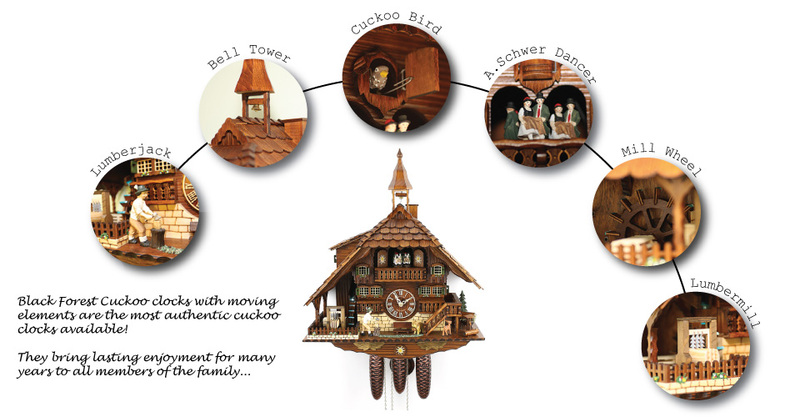 The power of t..
Cuckoo clock with quartz movement, cuckoo call and automatic night switch-off. 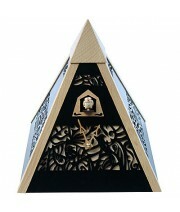 Very pretty hand carv.. 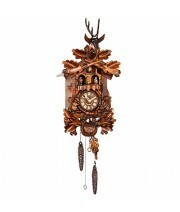 Classical hunter style with bird and rabbit. 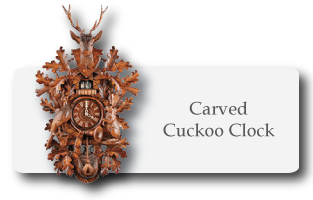 At the full hour the cuckoo calls and tells the time. 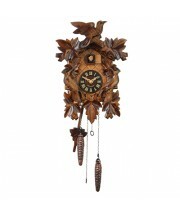 T..
Cuckoo clock with quartz movement, 12 music melodies and dancers. 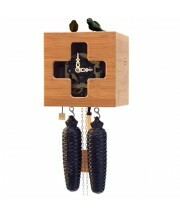 Typical Hunting theme, very beauti.. 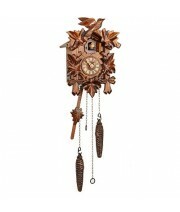 Mechanical cuckoo clock with a modern design and a cabinet made of bamboo. 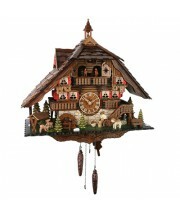 Through the window, which..
A real Masterpiece of handcraft with a lot of original Black Forest details. 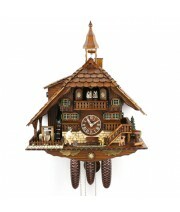 Mechanical cuckoo clock..
Quartz Cuckoo Clock, which shows a beautiful Black Forest Scene. In front of the house you can see a..
House with bell tower. 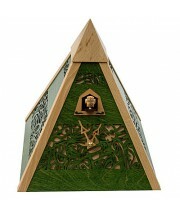 The figurines dance, the water wheel turns and the carpenter is working the w.. 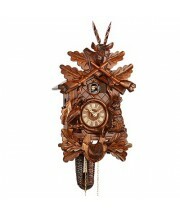 This clock is a World Novelty. 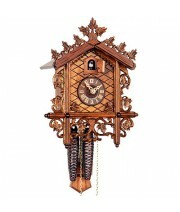 It has a SINGING BIRD (left part of the clock) that tweets after the .. 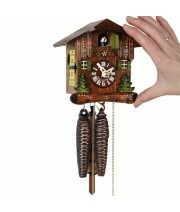 This cuckoo clock is so tiny that it even fits in one hand! 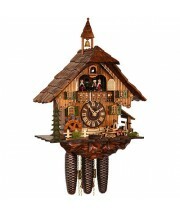 But yet it is a real cuckoo clock, certi..
Beautiful house with bell tower. 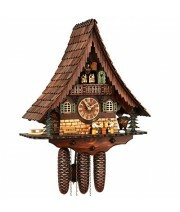 The clockmaker works in his workshop and the Black Forest girl beck.. 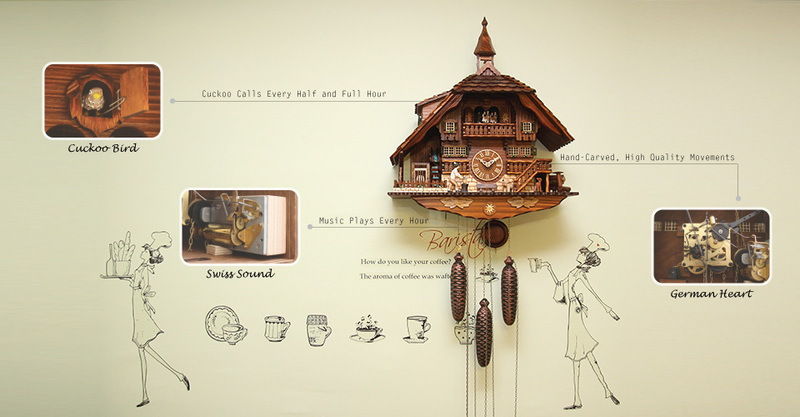 Mechanical Cuckoo Clock with 8-Day-Movement. 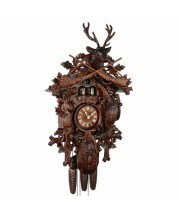 The clock has great hand-carved carvings and details. 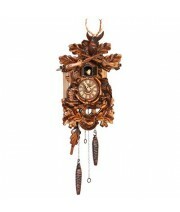 O..
House Railroad Style with 1-Day movement. 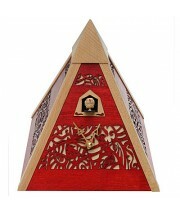 Measure (HxWxD): 25x18x15 cm The traditionally "Train H.. 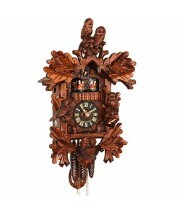 The hand carved owls on the top and sides of this clock give it a special note - a clock that your f.. 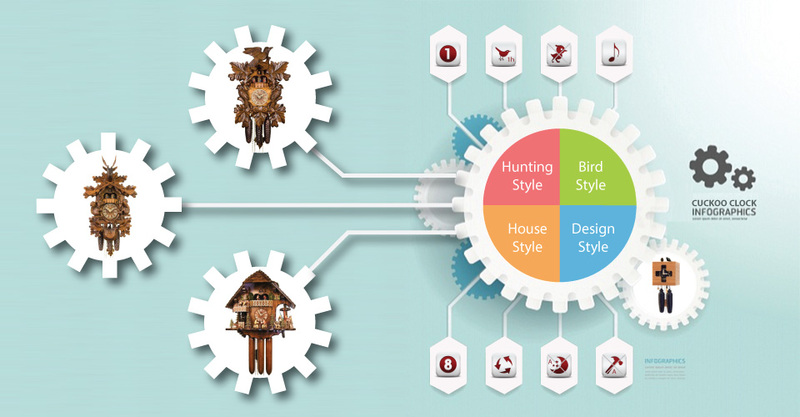 Mechanical cuckoo clock in the classical hunters design and a 1-day-movement. On the right and left .. 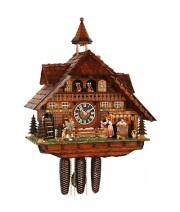 Original Black Forest cuckoo clock with 8-Day-movement, 2 music melodies and dancers. 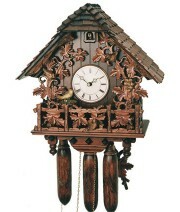 A real Masterp..
Just as it would in a birdhouse this cuckoo lives in the clocks body. 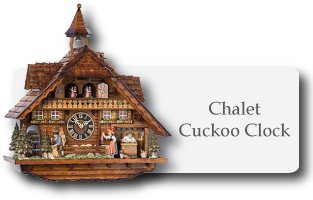 Not merely the colorful paint ..
Cuckoo Clock © 2014 ~ 2019 All Rights Reserved.